A tiny Balkan country is emerging as the preferred destination for the world’s richest people. 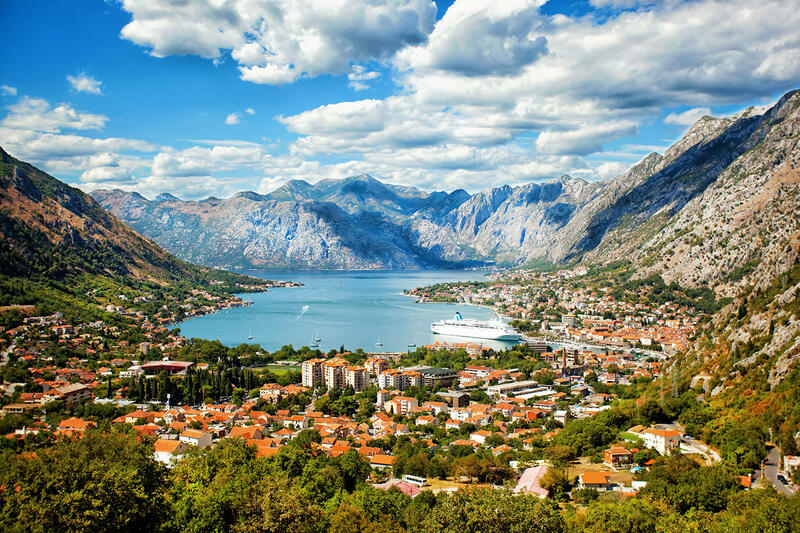 Montenegro is one of the most popular travel destinations among billionaires this year and also home to a growing population of the ultra wealthy, according to a recent report by Business Insider. Membership in the North Atlantic Treaty Organization a few years ago seems to have fueled Montenegro’s appeal among the affluent. 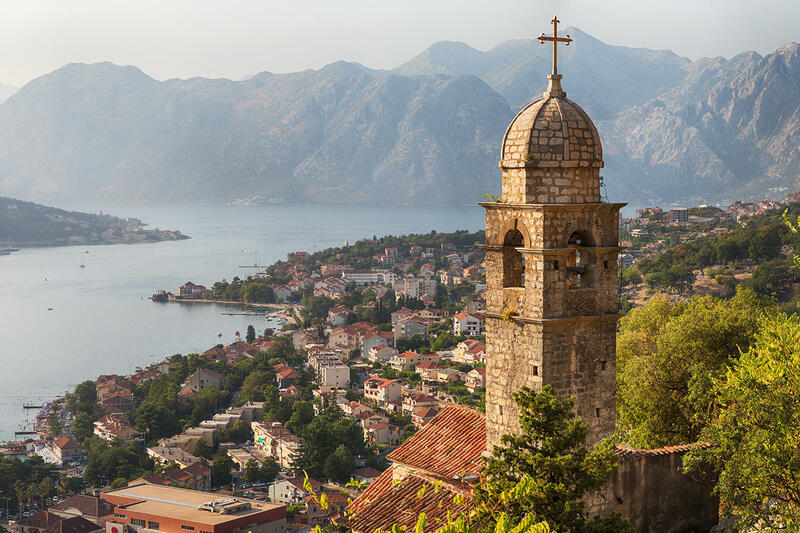 After joining NATO in 2017, Montenegro adopted the euro as its currency and airlines added more direct flights into the country. By the end of 2017, Montenegro reportedly had 64 millionaires among its residents, compared to 54 millionaires the year before. In another step to lure wealthy individuals, a government program launched last October offers passports to 2,000 investors who pour at least $291,000 (plus additional fees) into a government-led development projects.